Potential members should have a general idea of what Freemasonry is all about. Freemasonry is often cited as being a "peculiar system of morality, veiled in allegory and represented by symbols." 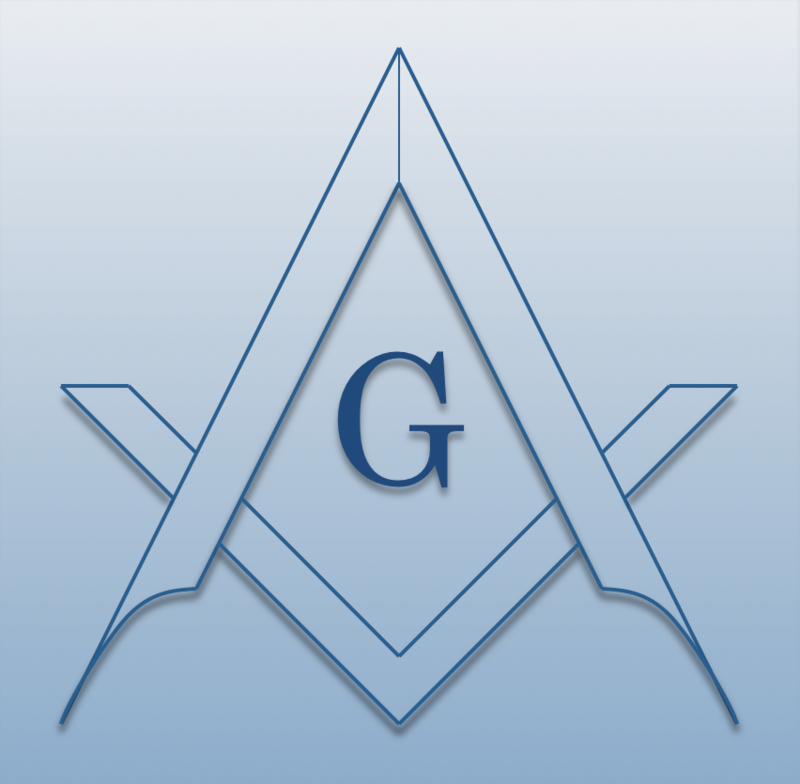 This vague description means Freemasonry is a system of guidelines by which to live life—striving to be a better and useful man to yourself, your family, and your community. It id worth talking to a Freemason at length to discuss the ins and outs of the Fraternity and if its a good fit for you. Initiation and membership carry certain financial obligations. Though fees vary from lodge to lodge, a man should understand he will be required to pay initiation fees upon his election to membership, annual membership dues, and charity requests. These time and financial obligations should not be a burden on a man's duty to his family, occupation, or community. If you do not know a Freemason, you can begin your journey here.